Founded in 1966 by Dr. Ned Johnston, St. Francis Animal Clinic of Naples became accredited by the American Animal Hospital Association (AAHA) in 1974. Dr. Jeffrey Noble joined the practice in 1977 and became the sole owner in 1991. Dr. Daryl Lovingood joined the practice in January 2018. Dr. Lovingood and his wife, Elizabeth, bought the practice from Dr. Noble in February 2018. The American Animal Hospital Association is the only organization to accredit companion veterinary hospitals. These accredited hospitals are held to a higher standard. 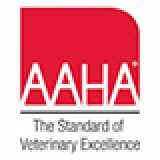 AAHA was established in 1933 by leaders in the veterinary profession and is the only companion animal exclusive veterinary association. 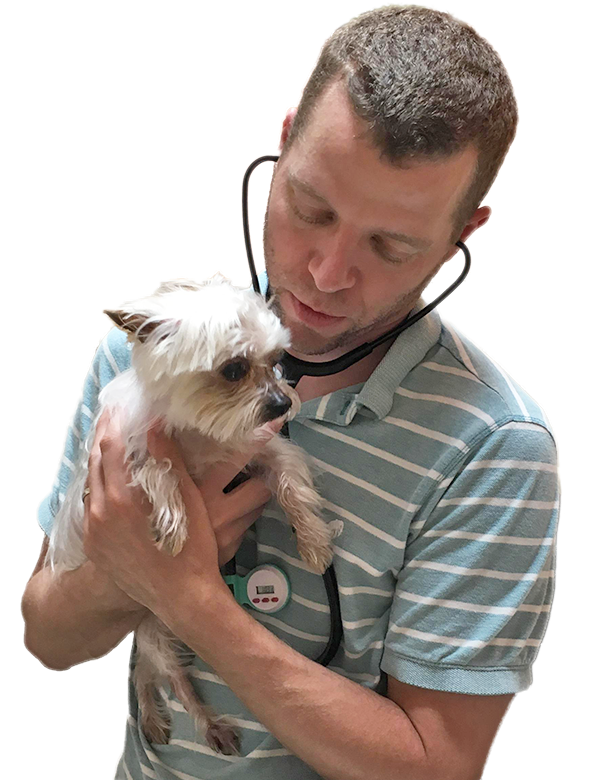 For a veterinary hospital to become accredited, it must undergo regular comprehensive evaluations by AAHA veterinary experts who evaluate the practice on approximately 900 standards of veterinary care. There are just over 3,700 veterinary hospitals (12-15% of all veterinary practices in the United States and Canada) that are AAHA-accredited. St. Francis Animal Clinic has been AAHA-accredited for over 40 years! To learn more about AAHA, please visit www.aaha.org. 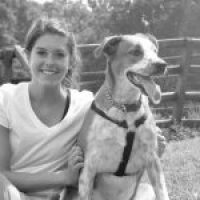 St. Francis Animal Clinic offers various veterinary services, including nutrition and grooming. Dr. Lovingood received his D.V.M. from The University of Tennessee College of Veterinary Medicine in 2009. He practiced veterinary medicine in Tennessee and Colorado before moving to Florida. 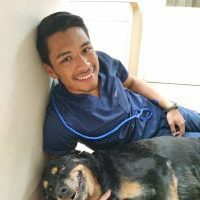 He focuses on canine and feline veterinary care, with personal interests in dentistry, nutrition and a practical approach to animal health. 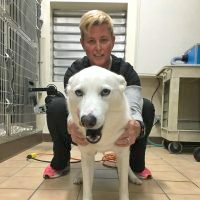 He and his wife, Elizabeth, became the new owners of St. Francis Animal Clinic in February 2018. Their furry family includes a senior Jack Russell Terrier, Lily, and two Italian Greyhounds, Colby and Asher. Dr. Noble received his D.V.M. from Purdue University School of Veterinary Science and Medicine in 1974. He relocated to Naples, Florida from Lansing, IL in 1977 and joined St. Francis Animal Clinic. He has volunteered his veterinary services to the Conservancy of South West Florida for over 30 years and has treated a wide variety of exotic species for the Naples Zoo at Caribbean Gardens.